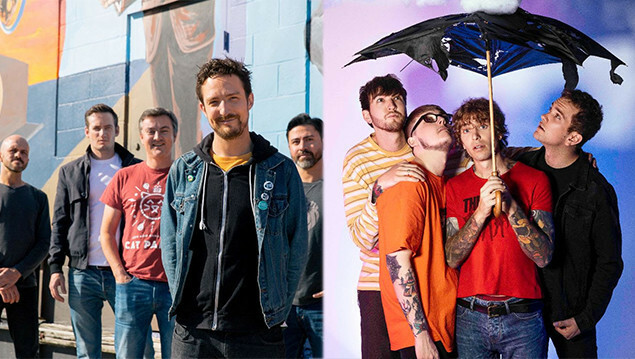 Frank Turner & The Sleeping Souls have been announced as the second headliner of this year's 2000 Trees Festival. Frank will headline the Thurday night of the event, commenting in a statement "I've been playing the wonderful 2000trees Festival since its inaugural year in 2007, and more than most places in the world it feels like home to me. I'm excited about coming back again in 2019 to headline, my 5th year there. See you in the fields." 15 more artists have also been added to the bill for the event, which takes at Upcote Farm in Gloucestershire from July 11th to 13th. New additions include WSTR, Petrol Girls and Oxygen Thief. 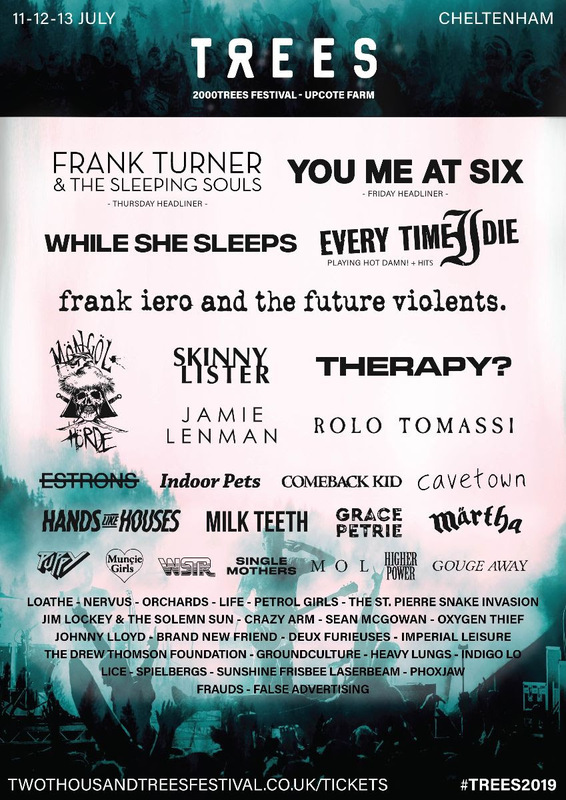 They will join Friday night headliner You Me At Six and other previously announced names including Every Time I Die, While She Sleeps and Frank Iero And The Future Violents.